If you are a member of scouting there are some discounts available to you. Members can get up to 15% off in Cotswold Outdoor on production of their Group Necker and Woggle. Online Discount is also available, email your leader for the unique code. Discount cannot be used in conjunction with any other offer or discount and excludes delivery charges. To obtain discounts in store, leaders will need to show their appointment card or Scout card, while Scouts will need to bring along their Scout scarf. 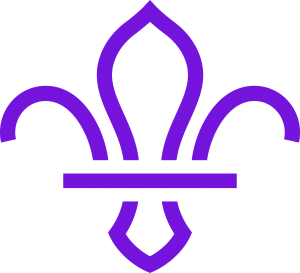 Members can get up to 10% off in Go Outdoors as members of 19th Durham Scout Group in conjunction with OSM – Online Scout Manager. Discount available on production of this Coupon. Online discount code available, email your leader for details. 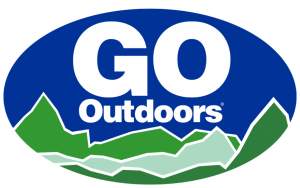 A GO Outdoors Discount Card is required. Discount Cards are available in store and online for just £5 per year. Only one coupon per Discount Card. Offer valid until 31st January 2017. This voucher must be handed in at the till to receive the discount. Not to be used in conjunction with Price Guarantee, SALE, Clearance, WOW Deals, multibuys, bundles, or any other offer. Does not include Gift Vouchers, Discount Cards or gas hire charges. Subject to availability. Offer can be withdrawn at any time. ONE VOUCHER PER TRANSACTION. Members can get up to 10% off in Mountain Warehouse on production of their Group Necker and Woggle. Online Discount is not currently available for this supplier.